Hare Krishna: Reservations - When Will It Stop? Reservations - When Will It Stop? Whenever I talk about abolishing the reservations, the immediate reply that I get from many is, "Don't think just from your perspective. See the situation of the poor people in those communities. They don't have anything, and they desperately need something for them to improve. That's why we need reservations for some more time." From the definitions of many intellectuals, that is nothing but, those people are begging, and this person is trying to donate. If they want to really improve them, then they should solve the root problem. If there are not enough schools/colleges, then they should increase the no.of schools and colleges so that everyone can study. In jobs, if they cannot get it, because of lack of skills, then those people should be trained in those skills to compete with everyone. Without training in the skills, if they are taken into job, then only the organization will suffer. There will be only pseudo-improvement in those communities, and no real improvement. My next question to them is, why don't they introduce reservations for doctors who treat politicians? Their immediate reply is, don't go to that extreme. Why cannot we go that extreme? If a person is in a prominent role, he/she can control lives of many people. In that case, that person is more important than a doctor. 545 M.P.s can control lives of 100 crore people. Even a small reduction in the quality of the M.P. can easily effect crores of people. That is not at all acceptable for anyone who wants to improve their life. 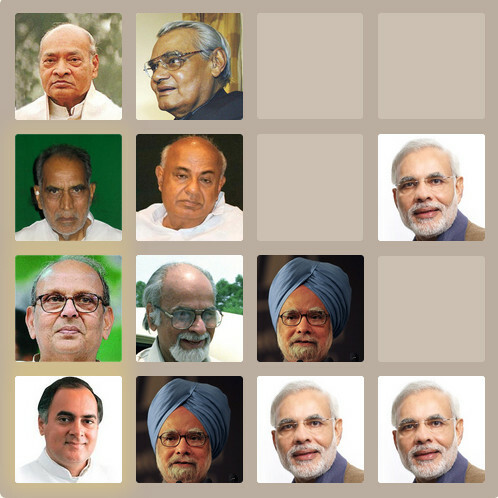 The president (Pratibha Patil), The head of the alliance that formed the government (Sonia Gandhi), The head of the most important house of India (Meera Kumar), the head of the chief opposition party of the most important house of India (Sushma Swaraj) are women. They reached that position without any reservation. Still, all of them are involved in bringing the reservations for women. The elections already have too many problems in India. People vote for money and Liquor. Political parties do rigging. There is a problem with splitting of votes (Let's suppose one good candidate and one bad candidate contests, and good candidate wins. If another good candidate contests there, he/she would increase the winning chances of the bad candidate. The more no.of good candidates contests, the more is the winning chance for the bad candidate). The no.of seats in the Assembly/Parliament is not proportional to the supporters of the party. If a party gets 2% of votes, they may not have 2% representation. But, a party which has 20% of votes may have 50% of representation. When we are already having these many problems, introducing yet another restriction causes a significant trouble for the country. It is very unfortunate that the Women's Reservation Bill has been accepted in Rajya Sabha. Today is a very sad day. Nadendla Bhaskara Rao - 1984 - As C.M.